Community is an important buzzword these days. People recognize that social structures are deteriorating and that people want more of a sense of connection with others. Suburbia is almost perfectly designed to keep interaction to a minimum. 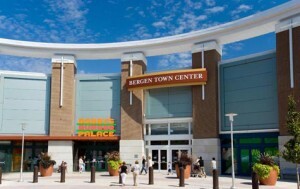 Consumerism and capitalism are other important factors. We’re bombarded by messages promoting individual ownership, which is supported by laws and financial institutions. Members of Acorn Community, founded 1993. 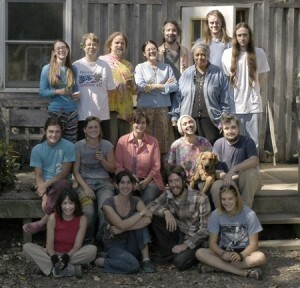 Intentional communities have been working on this problem since the early nineteenth century, and since 1987 The Fellowship for Intentional Community has been their primary resource and proponent in the US. The term Intentional Community dates back to at least the 1940. There’s the communes from the 60’s. Housing co-operatives have been around since the industrial revolution, with the current branches being the North American Students of Cooperation and the National Association of Housing Cooperatives. 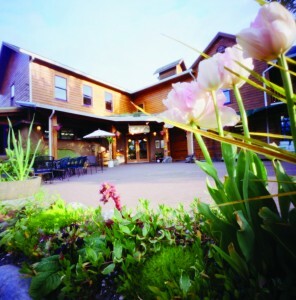 Ecovillage is a more contemporary, and international term that many groups have adopted. 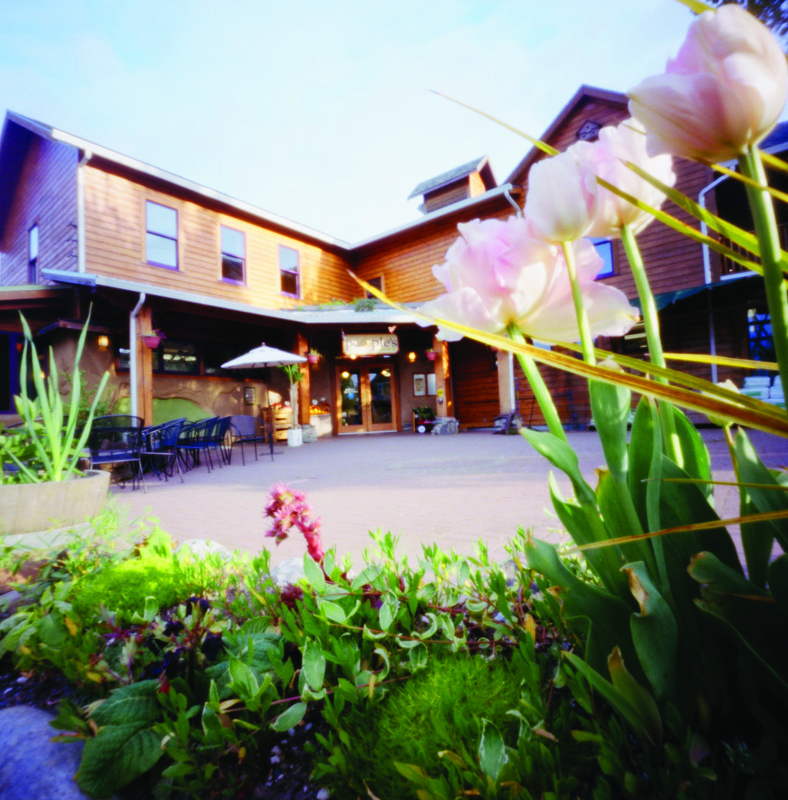 Cohousing is a popular model of intentional community in the US, and was created in Denmark in the 1960’s. There are lots of new experiments popping all the time that don’t necessarily have a connection to these other models or the history of the movement, and may not even want to be associated. Intentional community (IC) can serve as an umbrella term for these different forms of collective living. But what is it that connects these groups? What defines an IC? A community is a network of social and economic relationships and the places where those relationships interact. I’m on the fence as to whether online communities count. There are social and sometimes economic relationships, and they interact in certain places, even though those places are virtual. But I don’t think they serve some of the same functions that real life communities serve, at least not as well, but they are very important in many people’s lives. Community is tangible; community is cohesive; community brings people together in ways that allow them to do things they couldn’t have done in isolation. An IC has a shared purpose and set of values; the people who live in it are economically entwined to some degree; there is a definition for membership in the community and a process for becoming a member. The People’s Food Co-op in Portland, OR, which operates as a consumer and worker co-op hybrid – a kind of intentional community? There’s a lot of leeway in this definition of ICs as well. I think it’s important that a group articulate their purpose and values, but this doesn’t need to be a formal Vision/Mission statement. It could be entirely oral, but it needs to be present and understood in the discourse and culture of the community. Similarly, the economic exchange could be minimal. It could look like a tool lending library and monthly potlucks, though that would be pushing it, and in itself would not constitute an intentional community (though I might call it a community). Generally, ICs are typified by shared ownership of property. In many communities it’s just the land that’s held in common, with individuals holding title to the actual residential structures. Usually there are some kinds of common facilities that members contribute to monetarily, and usually with some amount of labor. The membership aspect is perhaps the key distinction for ICs. 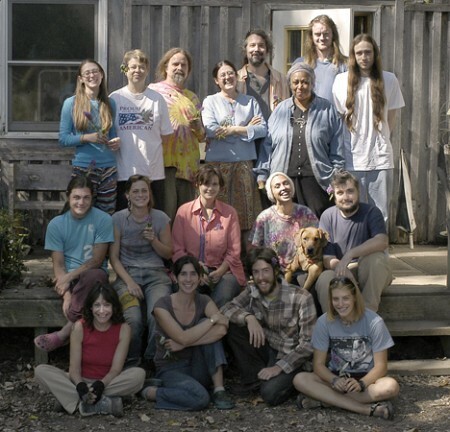 As opposed to a suburban neighborhood where you just buy a house and move in, intentional communities have a process by which they decide who gets to move in, or at least who becomes a member and what it means to be a member (i.e. rights and responsibilities). Again, condominiums with HOAs are much closer, and to some degree Cohousing, where the community may not have control over who moves in, could be seen as just an extreme version of the condominium model. So, what’s the point of all this? Well, people want more community. Why? Because contemporary life in mainstream America (in particular; it’s certainly not limited here) is incredibly dissatisfying for most people. When people get more satisfaction from their interpersonal relationships they seek consumption and entertainment less. This has both an ecological and a financial benefit. It’s cheaper and wastes less resources. Intentional community also has the potential to be a model for elevating poverty and homelessness, though currently the financial barriers make IC’s inaccessible to people below middle-class. It also has the potential to model how people can increase the power they have over the circumstances of their daily lives. This is a big deal if we can figure out how to make the model of and lessons learned by ICs more accessible and relevant to the broader public. It’s time to bring community to the masses. I just posted about this topic on the Twin Oaks Communities Conference FB page. People are not just dissatisfied, some people are really desperate and we are not taking care of each other well enough out here in the “broader public”. Children are still being raised by parents who are overworked, stressed out, mentally ill, suffering PTSD, etc. without effective support from other adults. Everyone is expected to get it together so they can go live in their own little boxes and not burden other people with their problems. But people need to be needed; want to know how to help; want to feel connected. Our culture is getting in the way and people are suffering and dying because of it. Theme song: “Trouble Me” by 10,000 Maniacs.